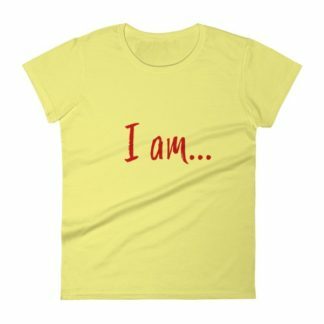 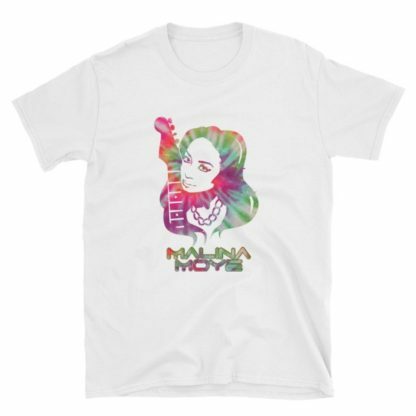 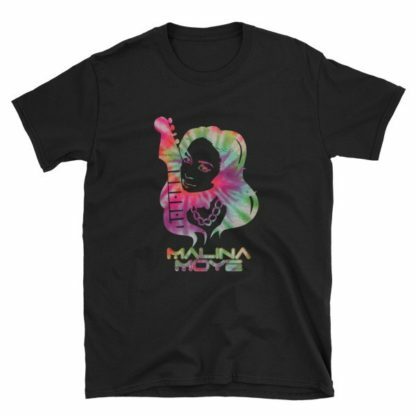 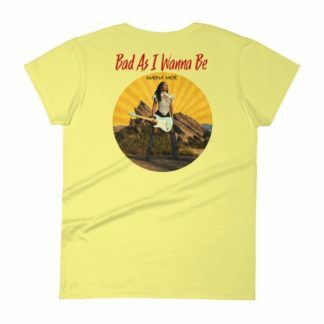 The 'Billy' – Malina Moye Electric Psychedelic Unisex T-shirt with MM logo tag on back. 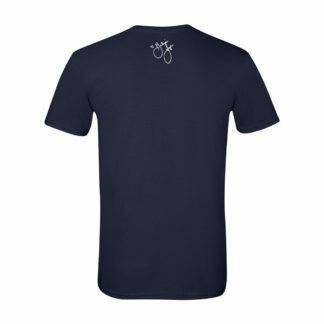 White or Black. 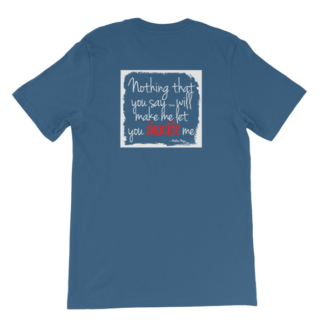 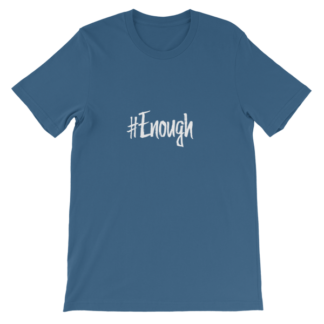 Thick, soft cotton with double stitching on the neckline and sleeves add more durability to what is sure to be a favorite!